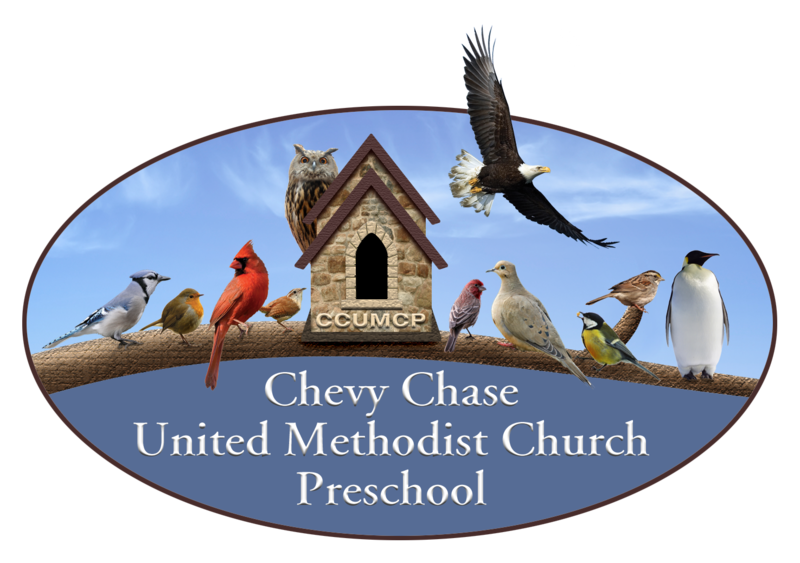 At CCUMC Preschool each child is encouraged to develop into their fullest potential. We strive to create a preschool community that not only nurtures our students and prepares them for academic success beyond our walls but also create warm connections for our parents. 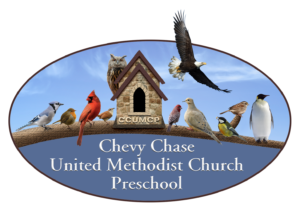 Morning classes from 9am-12noon rich with music, movement, outdoor play, imaginative self-expression and kindergarten readiness activities. Afternoon enrichment classes offered daily until 2:30pm featuring: Spanish and French Immersion, cooking, art, soccer, basketball, gymnastics, yoga, nature and gardening and story telling. Early morning drop-off class beginning at 8:30 am. Daily afternoon enrichment classes offered until 2:30pm. Enrichment offerings: Weekly music, movement and foreign language enrichment. Weekly STEM afternoons. Minimum enrollment age: Must turn 2 before August 31 for full year classes. January start for children who turn 2 between September-December.